The Bharat Sanchar Nigam (BSNL) employees’ union will stage a three-day rally starting April 5, demanding implementation of the Third Pay Revision with 15 per cent fitment, among other things. This comes at a time when talks of lay-offs (to the tune of 35,000 people) are doing the rounds, amid a revival plan for the telco. The Digital Communications Commission (DCC) is yet to take a final call on the potential lay-off, said people in the know. The Union will march from the BSNL office to the Department of Telecommunications (DoT) on all three days. Sources in the union said BSNL’s services would not be impacted during the rally. In February, 100,000 BSNL employees had called for a three-day strike, which largely affected public banking networks and broadband connections in non-metro cities. 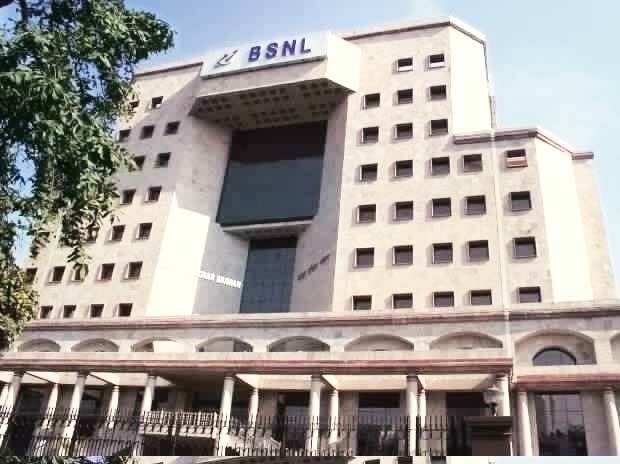 On Monday, the BSNL board met to discuss financial results, as well as issues such as employee settlement and revival plans, among others. A board member said, "BSNL employees are getting salaries and there are no overdues. All salaries have been cleared till March.” The company had failed to pay salaries to employees in February. At present, the DoT is in the process of placing the revival plan before the Union Cabinet. It has sought the Election Commission’s permission to do so given the upcoming elections.